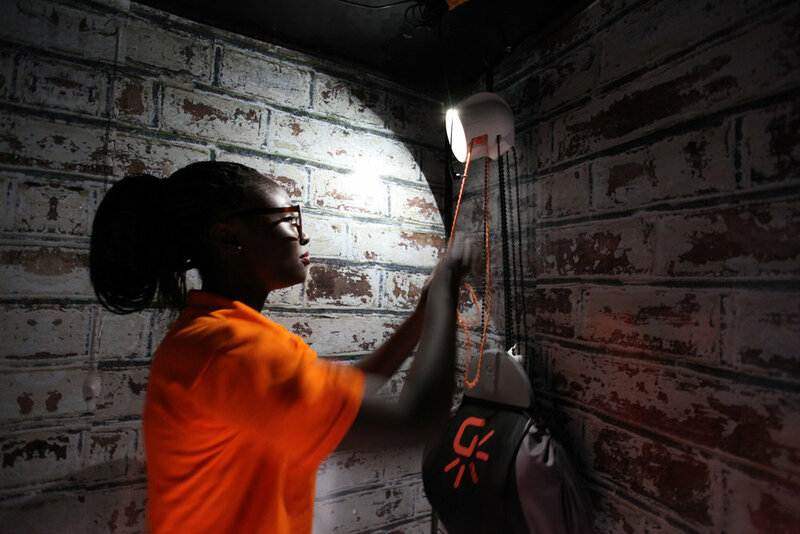 GravityLight is Deciwatt's first, award-winning product - inspiring the world by creating light from nothing more than the lift of a weight. A decade ago, we began our journey of designing, developing, and manufacturing renewable energy solutions that create light and power, anytime and anywhere. 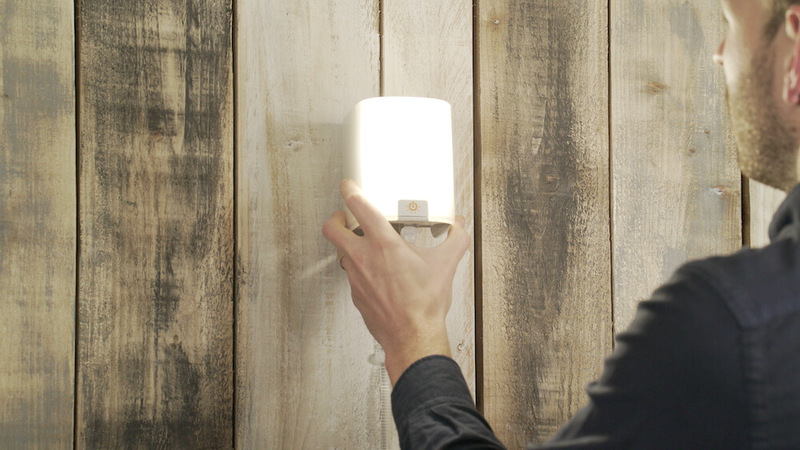 Our first award-winning design, GravityLight, captured imaginations worldwide by powering a light with a bag of rocks. 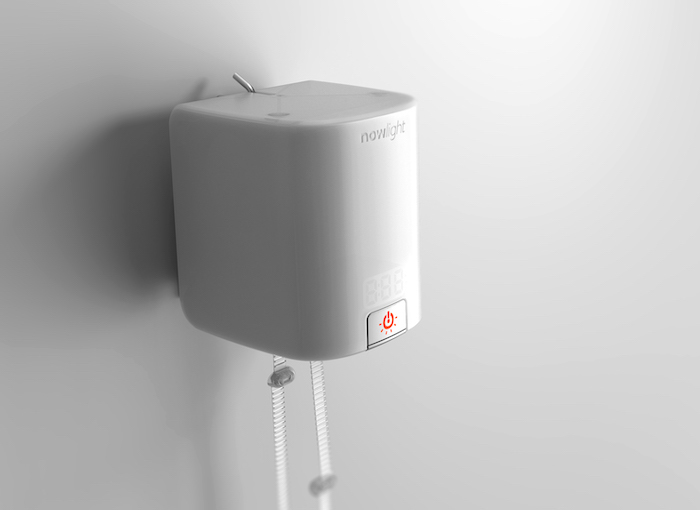 Our new product nowlight is the world's most efficient manually powered source of energy. Through consistent and rigorous user testing and feedback we produce products that are clean, reliable and safe. Our products are supplied under our separate terms and conditions (usually via retailers). 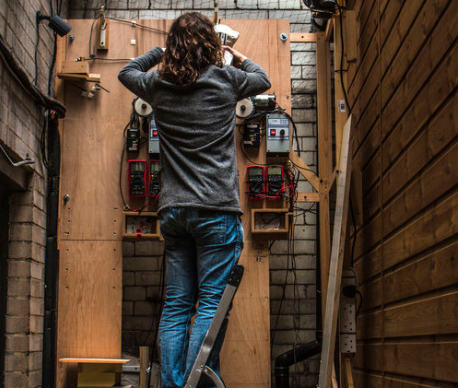 Our site is operated by Deciwatt Ltd a company registered in England and Wales. Our company registration number is 08589358 and our registered office is at 2 Scala Street, London, W1T 2HN ("we"). If you are a consumer (i.e. a private individual, not a business), please note that we only provide our site for domestic and private use. You agree not to use our site for any commercial or business purposes, and we have no liability to you for any loss of profit, loss of business, business interruption, or loss of business opportunity. Different limitations and exclusions of liability will apply to liability arising as a result of the supply of any services by us to you, which will be set out in our terms of service, available if you hire us. The website in which you are linking must comply in all respects with the content standards expected of a responsible organisation, including compliance with all applicable laws. We have no control over the content of those sites or resources. Deciwatt Ltd is dedicated to safeguarding and preserving your privacy when visiting our site or communicating electronically with us. You can be assured that the information you provide will only be used in accordance with this privacy statement. We do update this Policy from time to time so please return and review this Policy regularly. Such information will not identify you personally. This statistical data relating to our website traffic and usage and does not identify any personal details whatsoever. We use reasonable precautions to keep the information disclosed to us secure. In particular, we use Secure Sockets Layer (SSL) to encode your personal information. Full strength SSL is also used by our chosen payment gateway (RBS Secure Hosting). SSL encrypts your payment card details, your contact details and your password as it travels through the internet. Encryption creates billions of code combinations to protect each transaction made on this website so your card, personal and password details cannot be viewed by anyone else using the internet. We do not sell or rent your personal information. We may, however, give information about you where applicable, to other members of our group. This includes, our subsidiaries, our holding company and its other subsidiaries, and carefully selected partners.